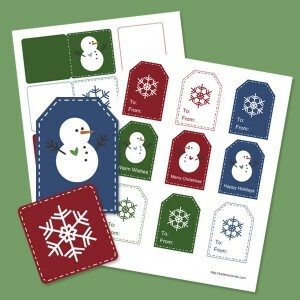 Here is a new set of EZ Print Christmas Tags and Mini Cards. There are a variety of different snowmen and snowflakes on each tag. 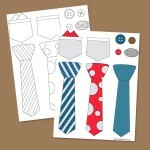 They are the prefect addition to your Christmas gifts this year.